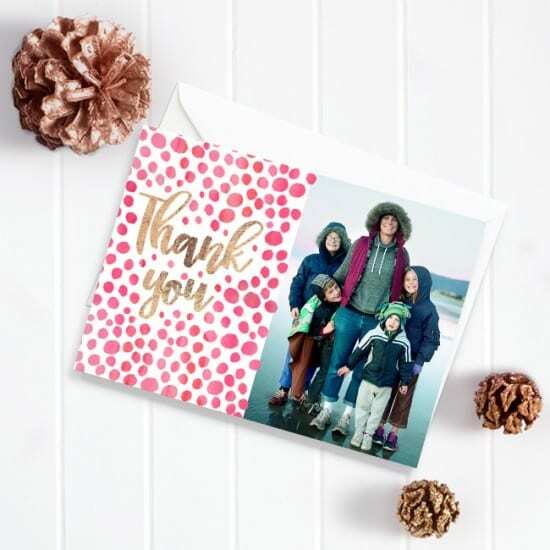 Send thanks to loved ones this festive season with our Personalised Thank You Cards. 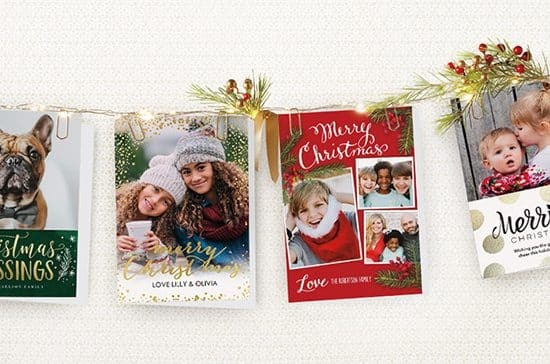 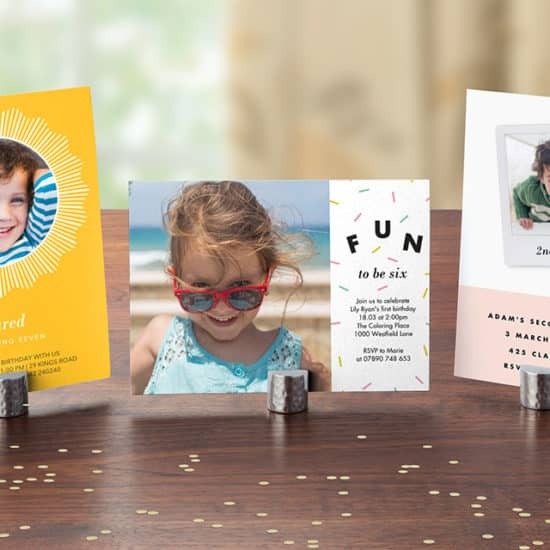 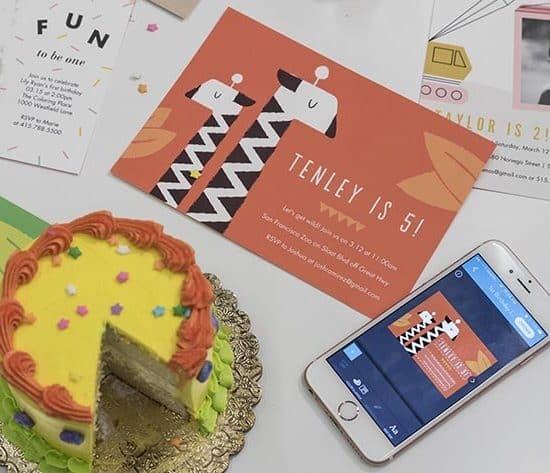 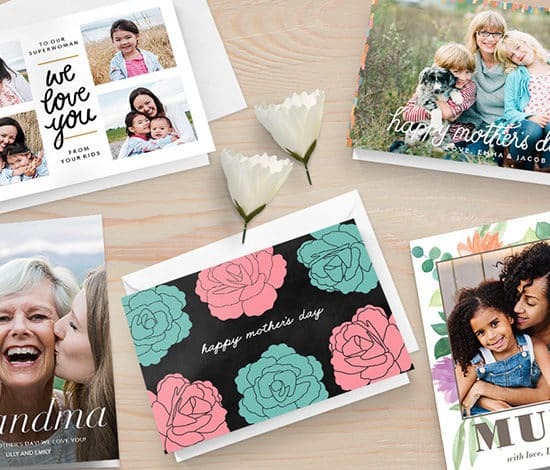 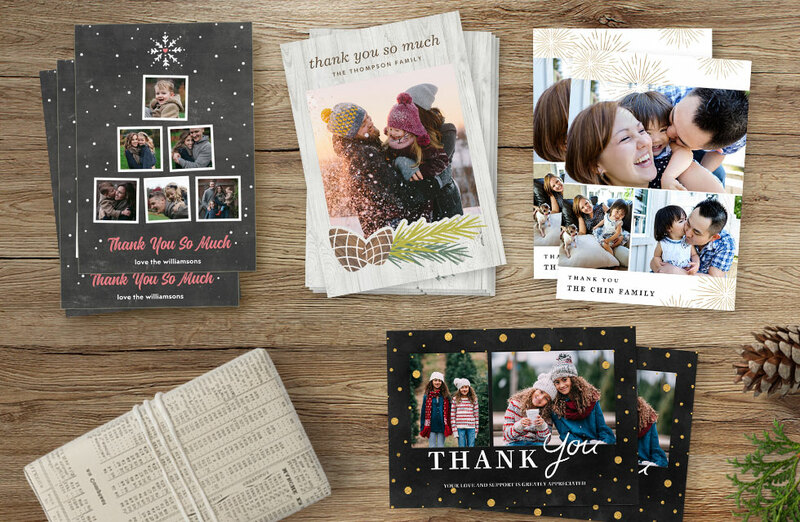 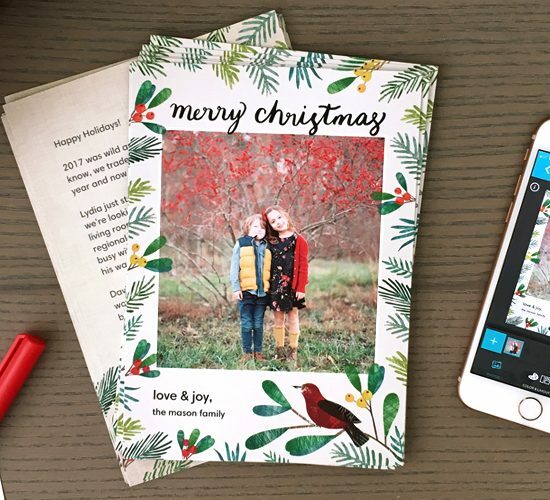 With lots of new designs, you’re sure to find the perfect card to send to your friends and family. 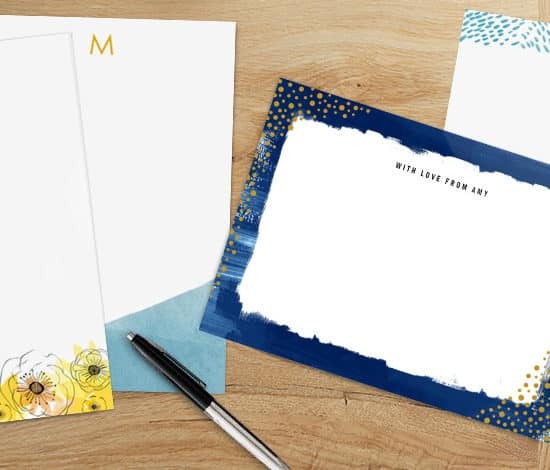 NEW Personalised Stationery Created Just For You! 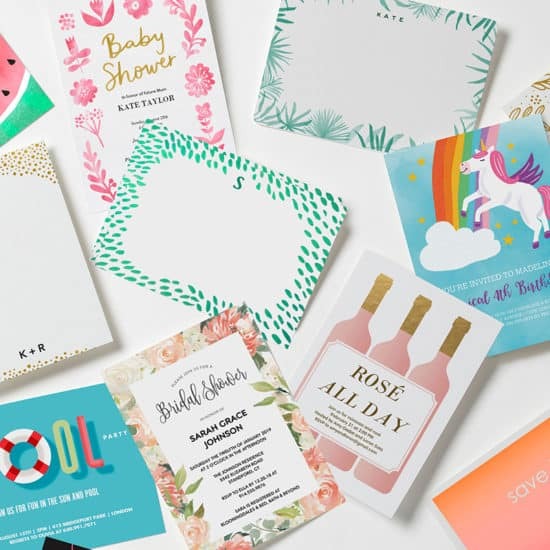 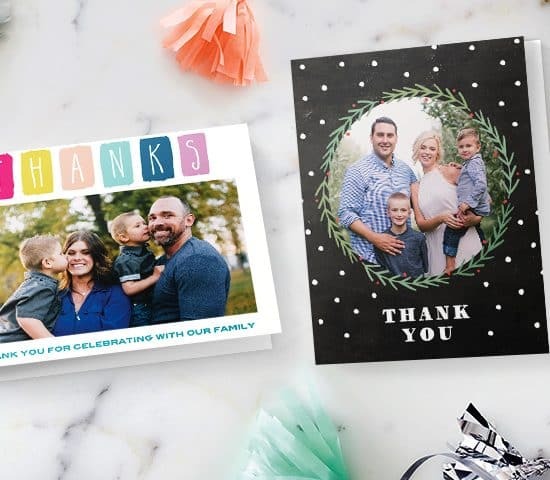 Send your Thank You Cards in style!